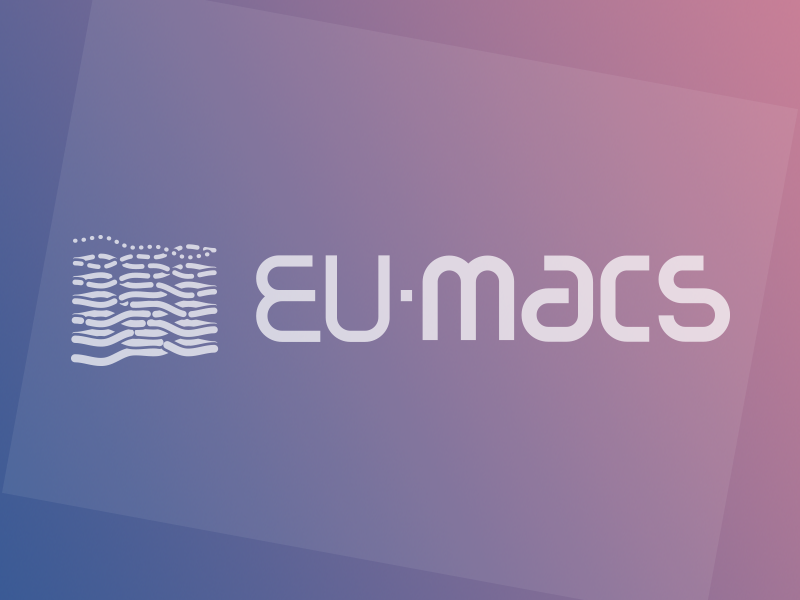 HomeMARCO News Related News MARCO sister-project, EU-MACS now has public deliverables available! 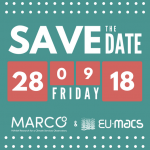 MARCO sister-project, EU-MACS now has public deliverables available! 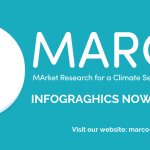 The overarching EU call topic of climate services market research covers two topics, which are addressed in MARCO and its sister project EU-MACS (EUropean MArket for Climate Services). 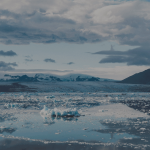 EU-MACS gathers 9 partners and will make the wealth of climate information truly accessible and applicable for a large variety of potential climate service users. 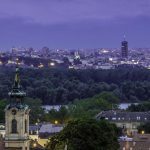 In cooperation with current and potential CS users, the project will develop mechanisms that should assist both CS providers and users in better matching their products, capabilities, and needs, while at the same time also smoothing the processes for searching, selecting, tailoring, and (decision oriented) using climate service products. Some of the case studies. The synergies will be created through common/joint actions, meetings and reports.